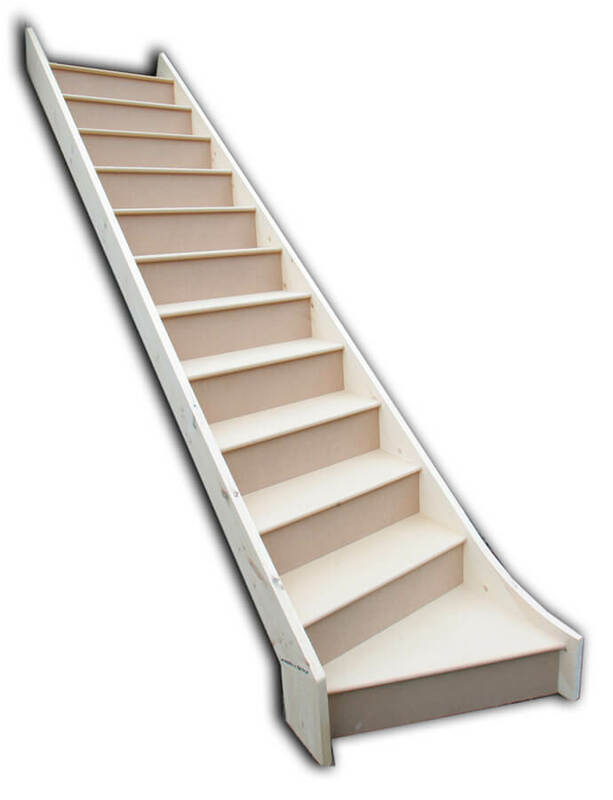 In this section, you will be able to see samples of the wide range of bespoke, hand-crafted, staircases we can manufacture for you. 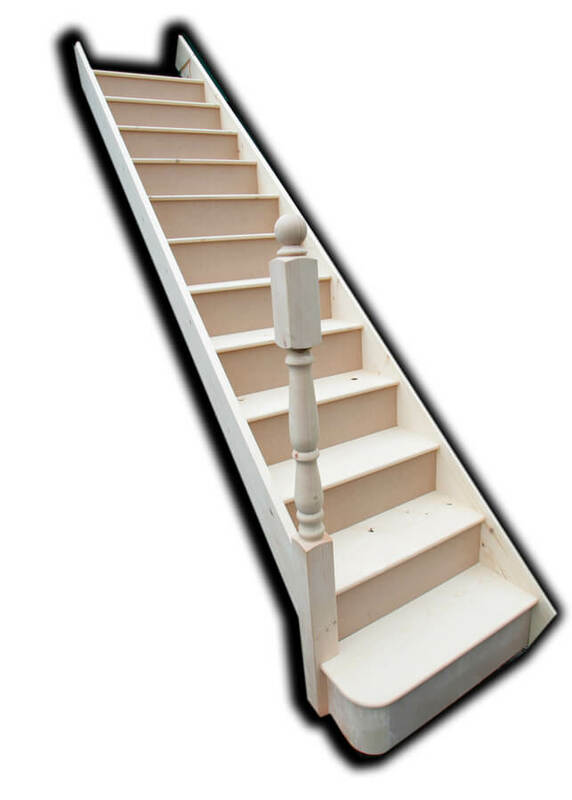 All our staircases are made from soft wood, Sapele (hard wood) and various other wood types on request (subject to availability). 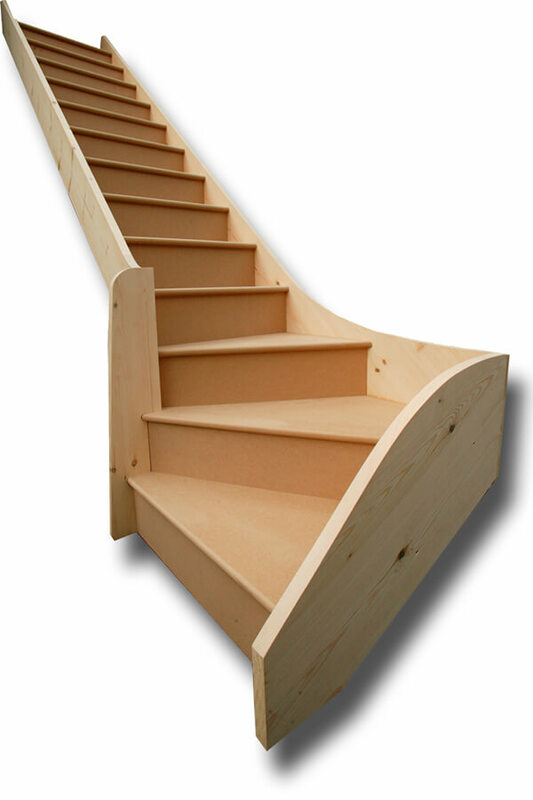 We make straight flight staircases and kite winder staircases. 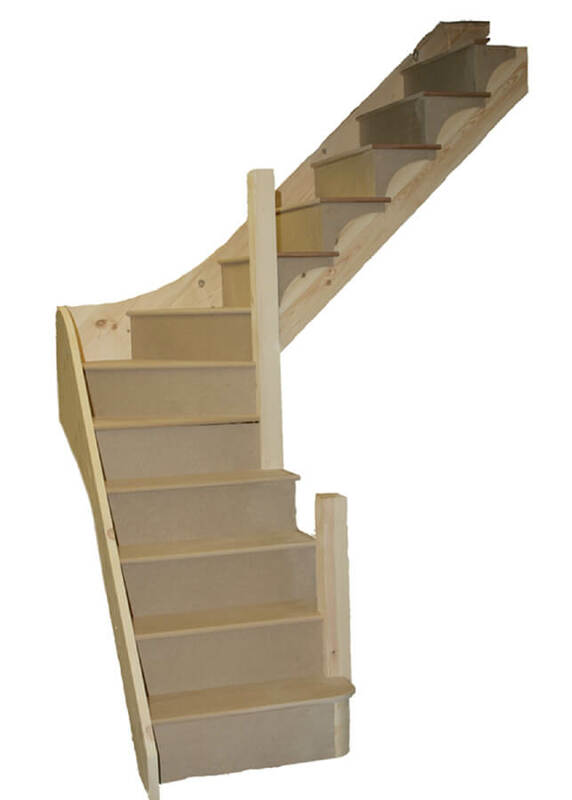 All our traditionally-made staircases are trenched, wedged and glued. Browse some of our examples below. 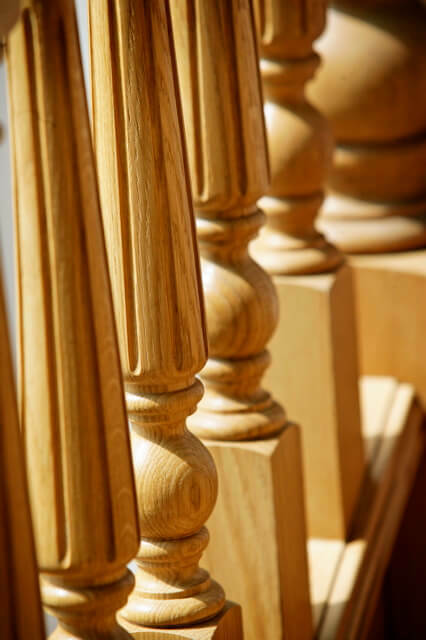 ALL OUR JOINERY PRODUCTS ARE HAND-MADE USING THE FINEST QUALITY HARD WOODS AND SOFT WOODS. 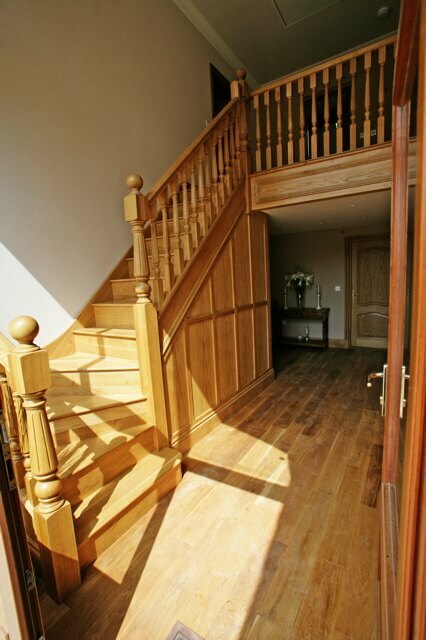 We look forward to hearing from you to satisfy your joinery needs. For more information, or to enquire about our products or place an order, please call us in 01706 642757.